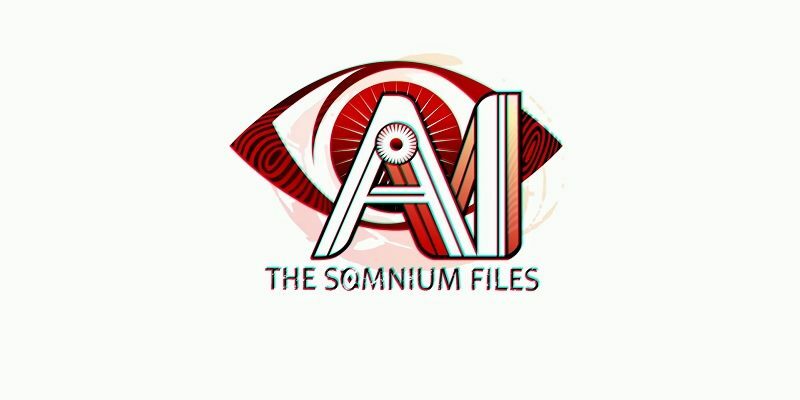 Spike-Chunsoft have announced that AI: The Somnium Files, the latest game from Kotaro Uchikoshi, is getting a worldwide release on July 25th. 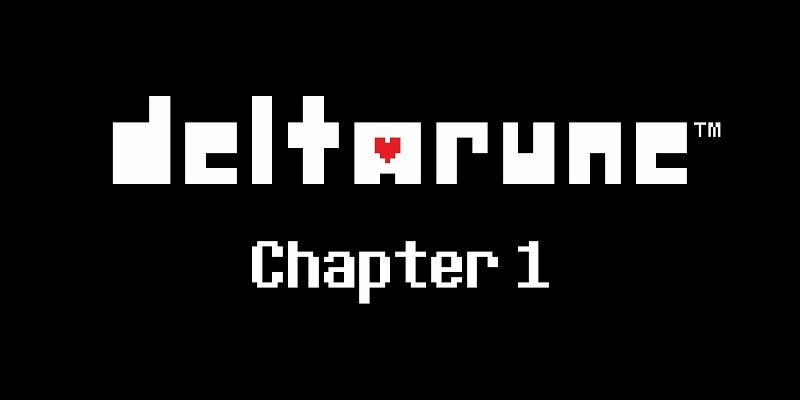 Also: latest trailer, screenshots, and Limited Edition (North America-only)! 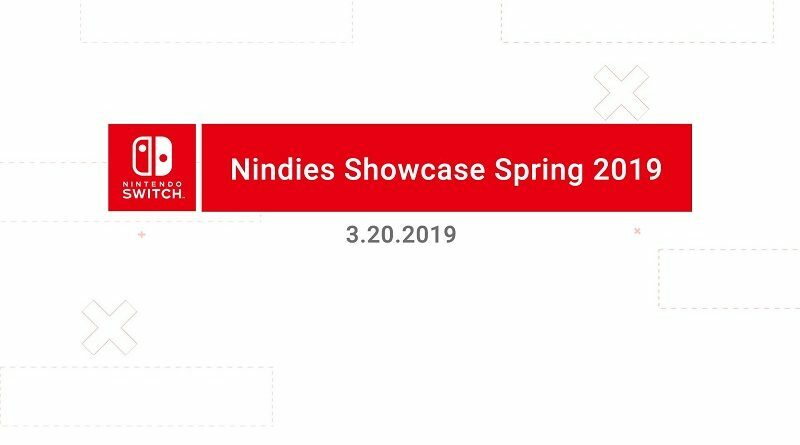 During the next Nindies Showcase presentation, the Nindies Showcase Spring 2019, Nintendo will showcase some of the indie games coming to the Nintendo Switch! 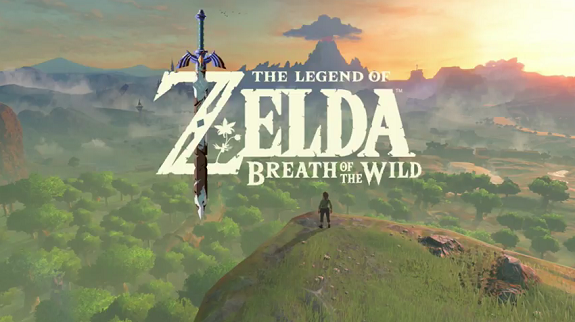 Yesterday, at the Game Developers Conference 2017, Nintendo held a panel about The Legend of Zelda: Breath of the Wild. 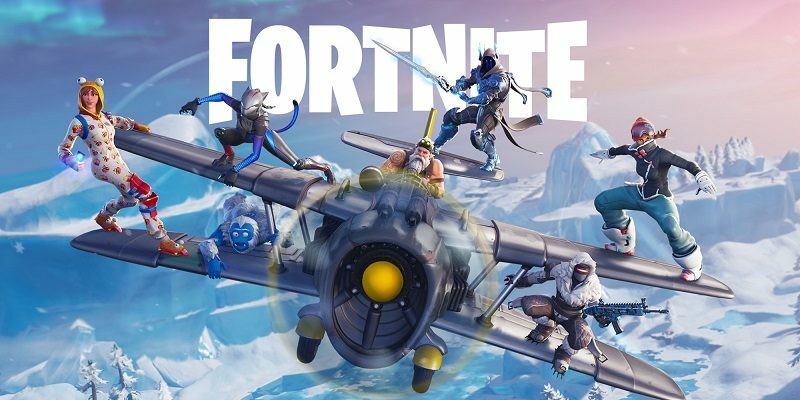 Check out a recap in this post! 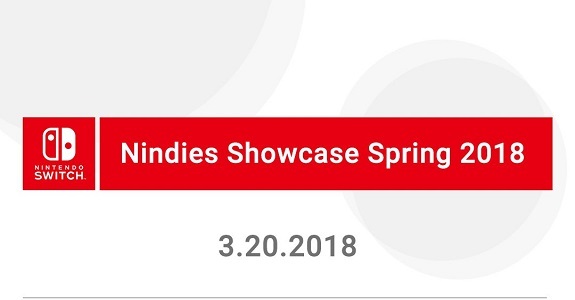 In this page, you will find the complete list of games showcased or simply announced during the Nintendo Switch Nindie Showcase, on Tuesday! Update: presentation is now over. Check out the recordings inside! 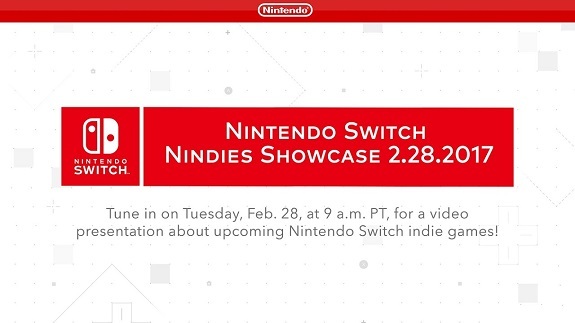 Today, Nintendo will livestream the Nintendo Switch Nindies Showcase presentation: check out this post for the time and livestream links! 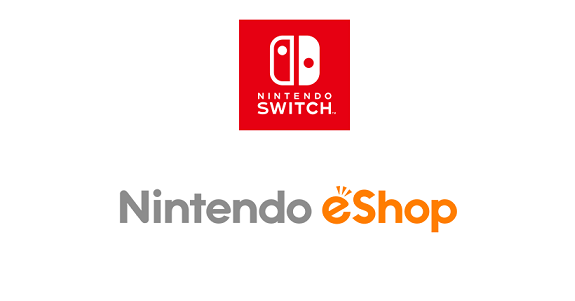 Today, Nintendo announced that they would hold a panel dedicated to The Legend of Zelda: Breath of the Wild at the Game Developers Conference, on March 1st! In the latest episode of The Engine Room, Image & Form reveal that a brand new SteamWorld game will be revealed next year! 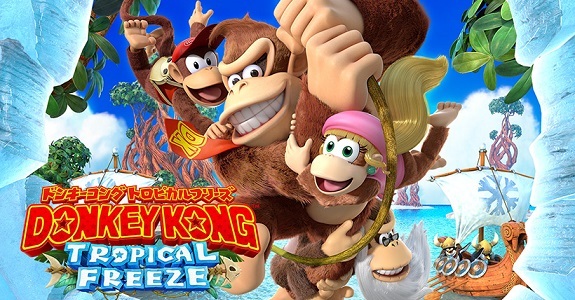 Today’s Daily Briefs: a Keiji Inafune level in Super Mario Maker, a new guide for Monster Hunter X / Generations in Japan, and much more!